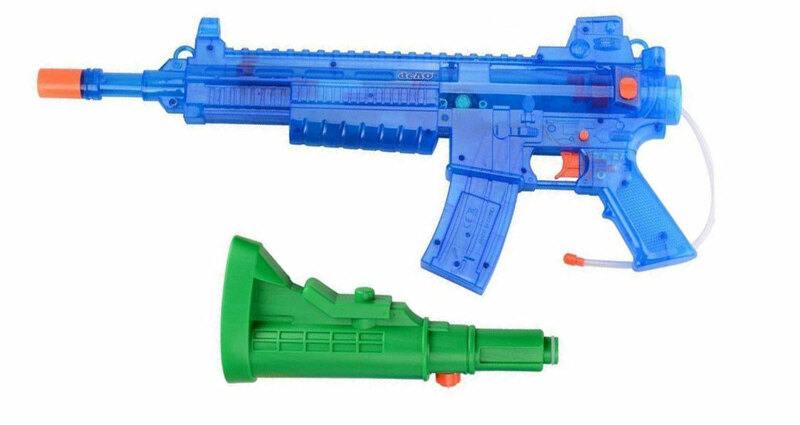 One-switch accessible deAO battery powered water-pistol. 76cm long. Durable plastic. Use with an accessibility switch (3.5mm plug). Several points to help mounting the water pistol. 4x AA Batteries required (not supplied). Sound and lights inhibited as very intense. One-switch operation (after 23 seconds, just press same switch again). N.B. 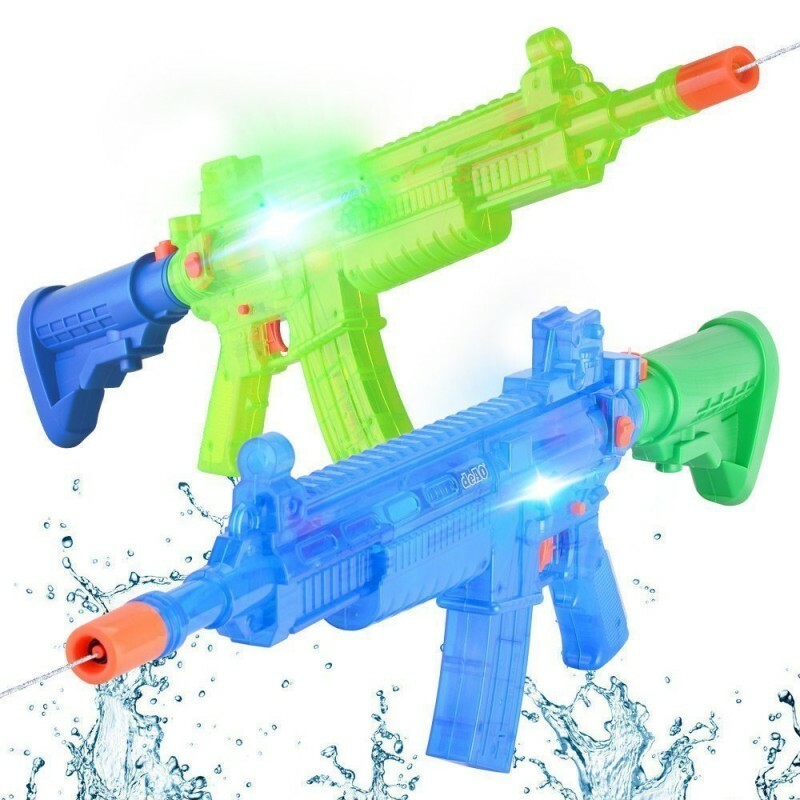 ONLY Load/Remove the water chamber with the gun pointing upwards. Uses include: Water your plants; Play target practice outdoors or in your bath; Use watered down coloured inks to create splatter art; Cool your dog down on a hot day; Clean a dirty relative; Spray your neighbour then hide; Wash a car (very slowly); Fill the bird bath; Rinse off the dishes; Fill water balloons; Squirt yourself; Fill an animal's water dish; Spray clothes for ironing; Cool off a friend after exercising; Give players a drink at athletic events; Write water messages on the pavement; Shoot at paper targets; Wet down someone's hair when getting a haircut; Have fun! 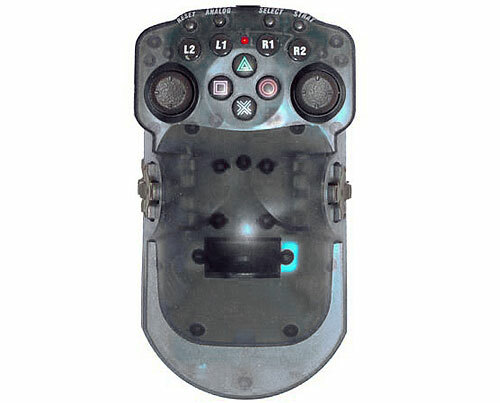 Two-switch option available with sound and fast flashing lights upon request. One switch for spray. Second switch to reload after 23 seconds of use.